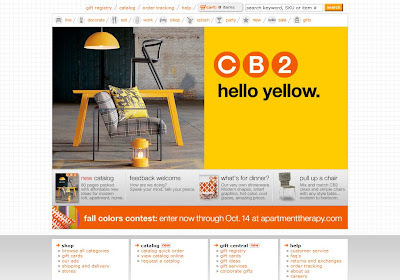 Oh how I love CB2. I love their products and I love their site. I must share the love just because I love them so damn much.